Pastor, missionary and church leader David Lundy explores the changing face of "doing mission" today. He offers answers to key questions such as "How can the Church better interact with the global and local community?" 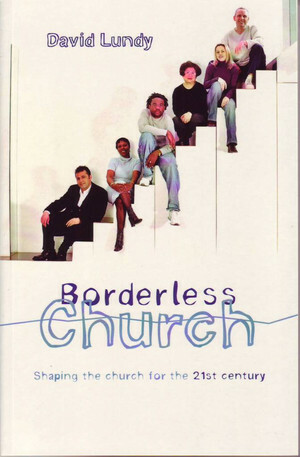 and "What's a borderless church and how do we become one?" His case studies of churches around the world that are engaging with the final mission frontiers help with these questions - churches such as Mars Hill in Michigan, with 10,000 members, a shopping mall meeting place, lively services, a sense of community, and, most of all, a true passion for local and global outreach.